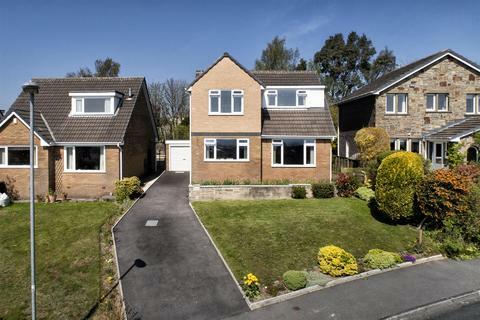 Marketed by Ryder & Dutton - Halifax. 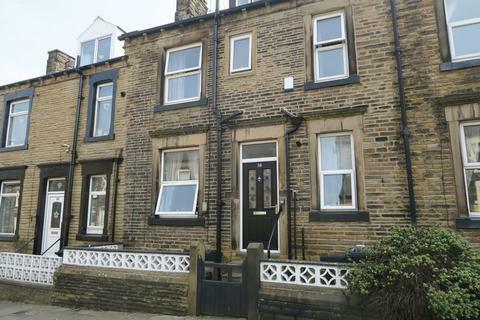 A beautifully presented and modern apartment situated on the outskirts of Halifax town centre. 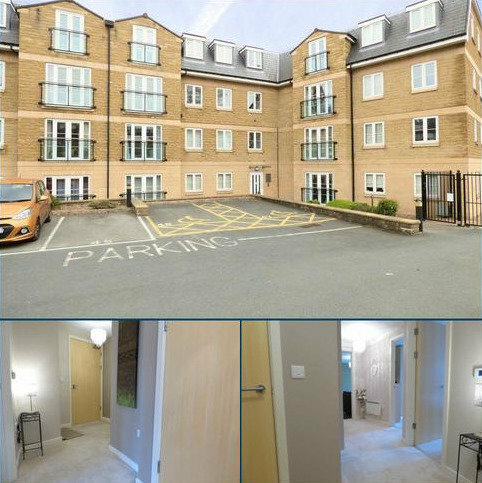 With two bedrooms, allocated parking and offered with NO CHAIN this property is ideal for first-time buyers, property investors or professionals wanting something ready to move into. 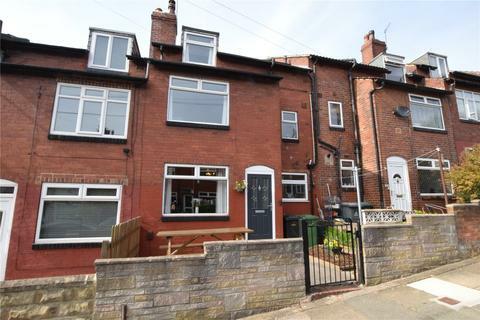 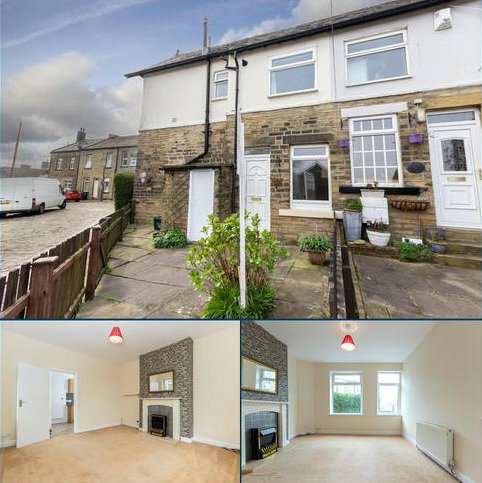 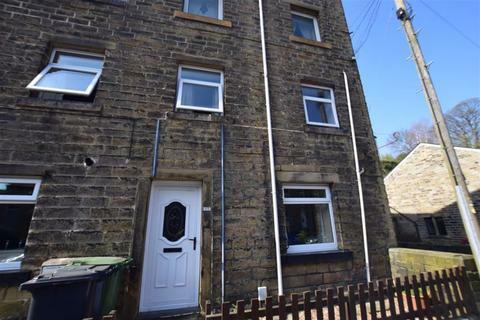 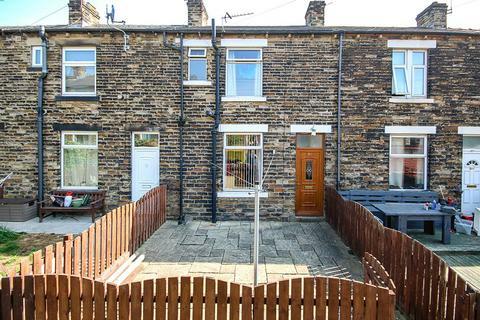 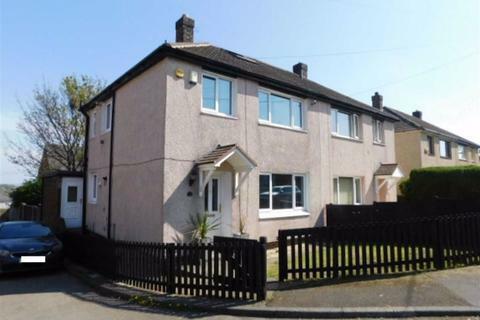 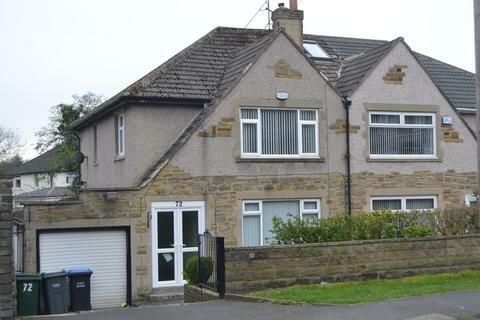 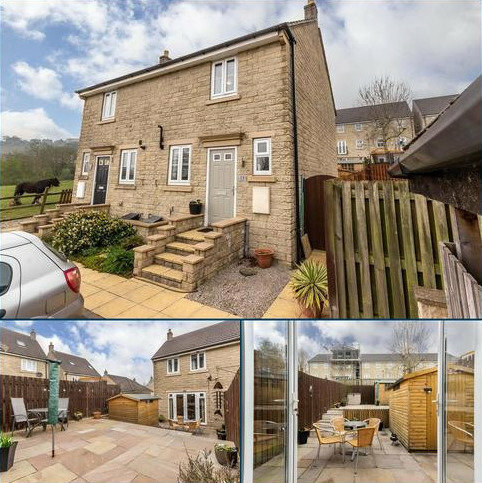 *** Chain Free ***Three Bedroom Stone TERRACE (back to back) Property.Ideal for the First Time Buyer or as a potential great Buy to Let property for INVESTORS.The accommodation comprises of Cellar, Living Room, Kitchen, Three Bedrooms and Bathroom. 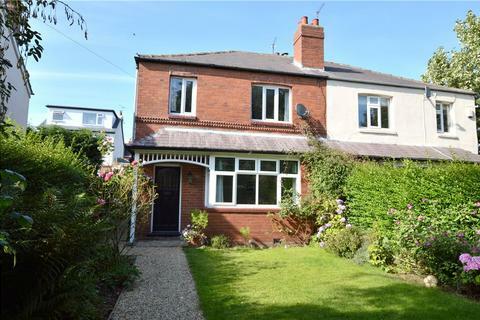 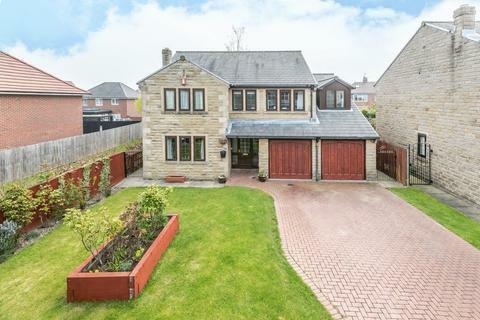 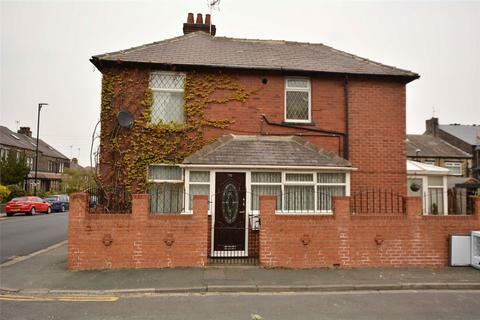 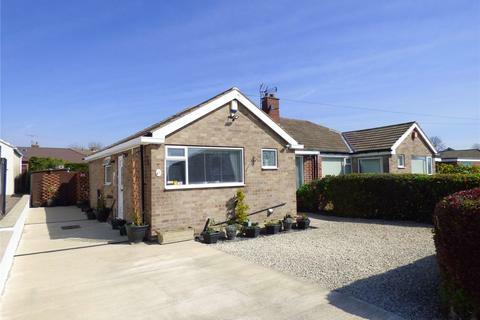 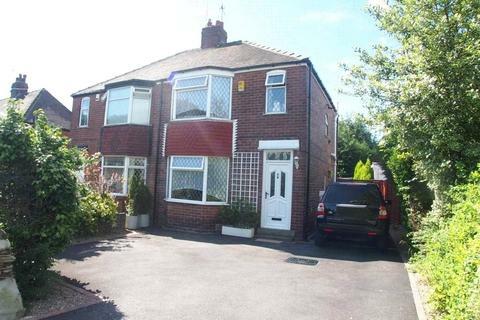 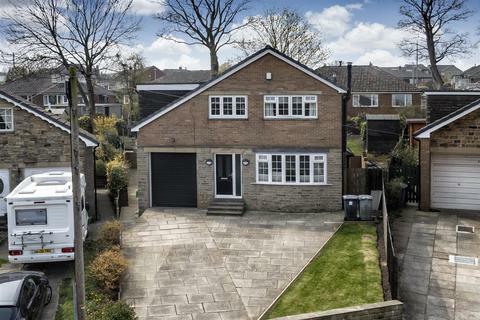 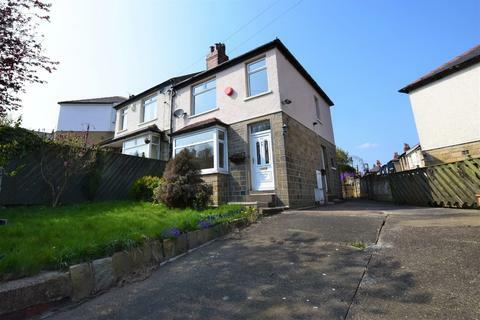 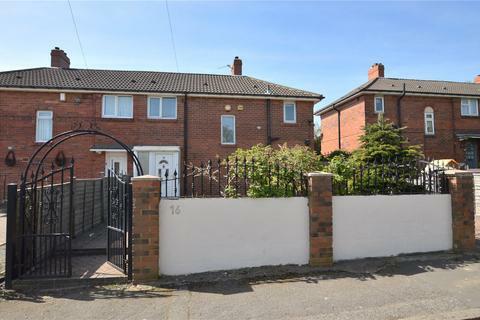 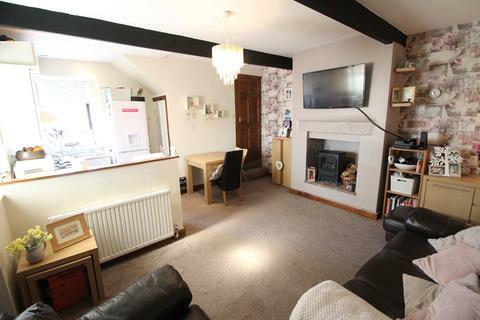 A BEAUTIFULLY PRESENTED 4 Bed Detached Property in East Ardsley. 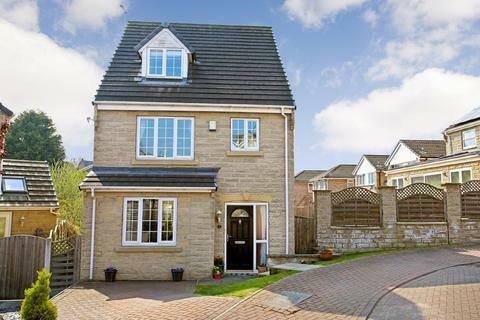 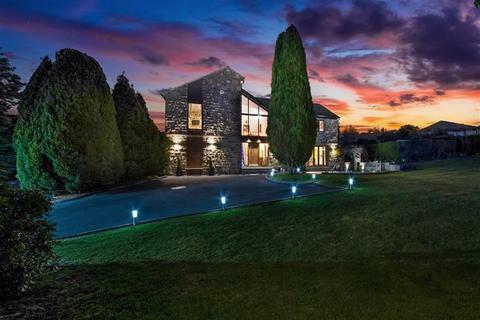 Occupying an ENVIABLE position on a QUIET CUL-DE-SAC this property is a lovely family home. 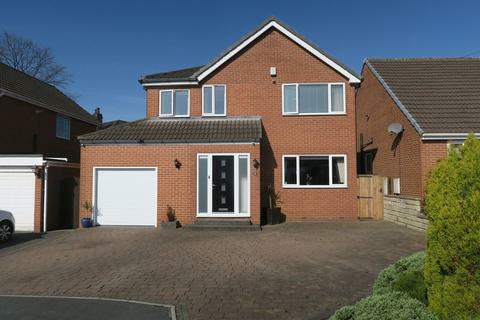 Benefiting from a KITCHEN/BREAKFAST Room, UTILITY, GUEST WC, CONSERVATORY, and a LARGE CONTEMPORARY BATHROOM. 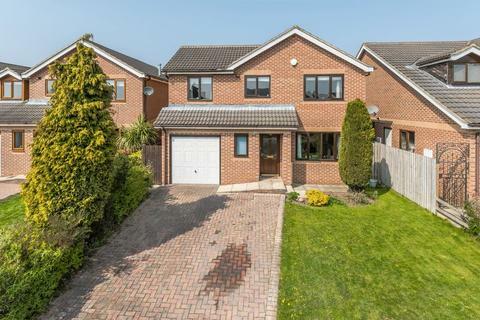 Onwards & Upwards are pleased to offer for sale a 5 BED DETACHED family home on this much SOUGHT AFTER development in TINGLEY. 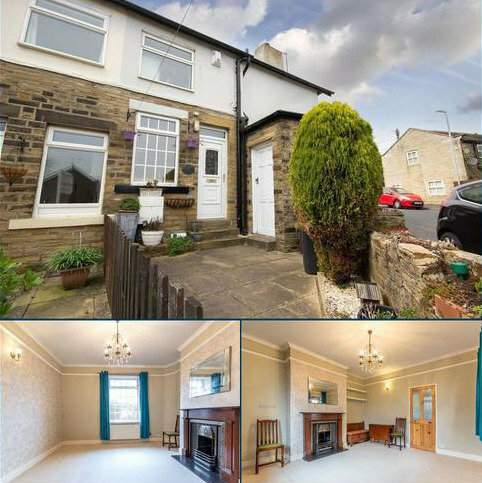 With 4 reception rooms, a guest WC, utility, 4 DOUBLE bedrooms and an en-suite an early viewing will be ESSENTIAL.